Non-sugar sweeteners may seem like a healthier alternative to regular sugar, but a new comprehensive analysis shows that there are few health benefits to using them. Many people use sweeteners like xylitol, stevia, and sucralose to help with weight loss, blood sugar, and sugar cravings. While there are several high-intensity sweeteners (non-sugar sweeteners) approved by the US Food and Drug Administration (FDA), little is understood about the benefits or negative side-effects that come with daily consumption of these food additives. Non-sugar sweeteners are appealing because of their low caloric value and the fact that they won’t raise blood sugar, according to the FDA. A team of European researchers from institutions in Germany, Francy, and Hungary conducted a comprehensive analysis of 56 studies to better understand the health benefits of high-intensity sweeteners. The studies compared low intake to high intake of non-sugar sweeteners in healthy adults and children. Weight, blood sugar levels, oral health, cardiovascular disease, and mood were all used as measurements of health in the studies. After analyzing the 56 studies, the researchers found little evidence showing that non-sugar sweeteners were a healthier alternative to free sugars. Most of the outcomes of the studies had no statistic or relevant differences between participants who consumed non-sugar sweeteners and those who didn’t. Only a few of the studies showed associations between reduced BMI (body mass index score) and improvements in blood glucose (blood sugar) levels and non-sugar sweeteners. A slight increase in BMI correlated with non-sugar sweeteners compared to free sugars in children. Very little evidence indicated that non-sugar sweeteners helped with weight loss for overweight and obese adults. 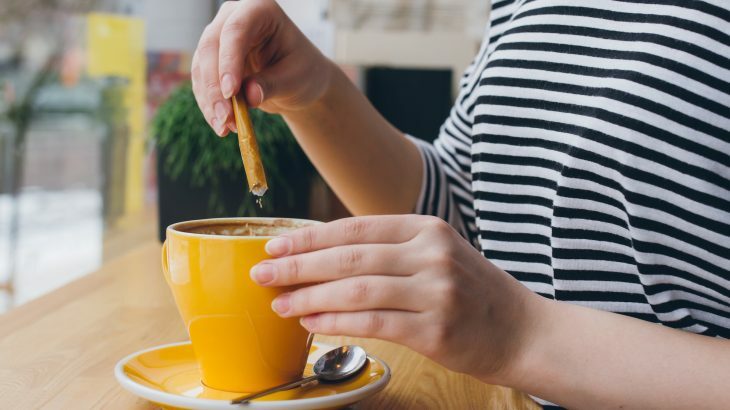 This new study and analysis, which was published in the journal BMJ, emphasizes the information gap between our understanding of non-sugar sweeteners and their widespread use a sugar substitute. The researchers say that more in-depth studies are needed to assess the long-term benefits of non-sugar sweeteners as a sugar substitute and food additive. “Policies and recommendations will need updating regularly, as more evidence emerges to ensure that the best available data is used to inform the important public health debate on sugar and its alternatives,” said Vasanti Malik from the Harvard T.H. Chan School of Public Health in an editorial about the new research.